There are a number of free-roaming horses and burros that fall outside the protections of the Wild Free-Roaming Horses and Burros Act. Some of the smaller agencies that manage those animals have been known to run a little free and loose with laws and regulations that relate to the animals in their charge, or are unreasonably careless in their management, rounding-up and/or disposition of horses and burros. 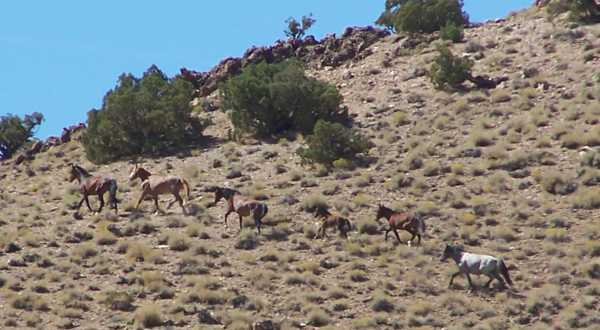 The "Wild Horse War Chest" funds are set aside to deal with the sometimes sudden and occasionally expensive legal procedures that may have to be initiated to keep the less professional horse management agencies on the straight and narrow path. Even though the standards are more lax for those horse herds that were "overlooked" by Congress, the animals need to be managed in a practical and humane manner. The primary purpose of the fund is to protect horses and burros managed by the US Fish and Wildlife Service, the National Parks Service as well as a couple of herds found on State lands. 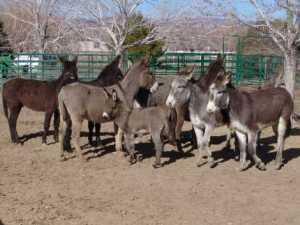 We hope that some day Congress will pass a horse and burro management bill that will include all these horses. Until then, it is up to "we the People" to look out for these animals. The fund will be used strictly for covering legal expenses necessary to ensure the protection of those thousands of horses and burros presently not protected by the Wild Free-Roaming Horses and Burros Act. All monies in this fund will be spent on actual costs associated with those actions necessary to ensure that the agencies responsible for these horses follow the law, and to protect the horses and burros. Least Resistance Training Concepts is a 100% volunteer organization and skims no money from this fund for such expenses as "administration" or "overhead". If you prefer you can send a donation by mail to LRTC, 11345 Silver Lane, Stagecoach, NV 89429. 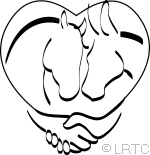 If you enclose a note that the donation is for LRTC's Wild Horse War Chest we'll see that your donation is applied to that specific fund.